I am going to be using a lot of video file formats in my projects. Which optional components should I install? 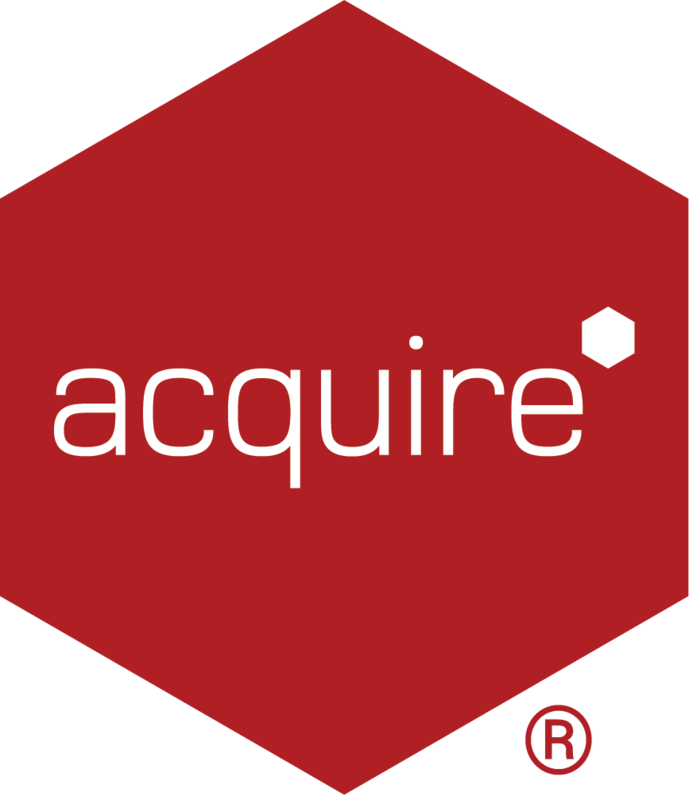 It is a good idea to install all the Optional Components during the installation of Acquire Editor in order to ensure you have all the necessary codec packs ready for when you create and preview projects. To install a component, simply click on the one you need and follow on-screen instructions. Please note: you need to have an active Internet connection at the time as it will download the appropriate component(s).